Snowtint platform helps you to get your On Demanding service Idea quickly to market. 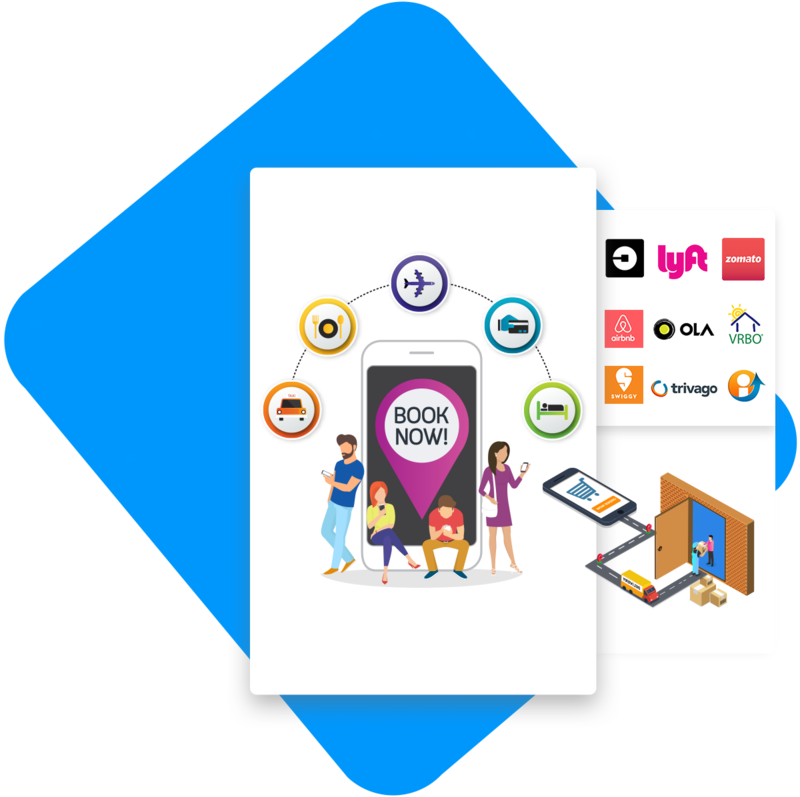 The platform is famous in the market as uber clone can be used to vehicle aggregators, Vehicle pooling, Services like plumbing, electric, carpenter, car services, gaming services etc. 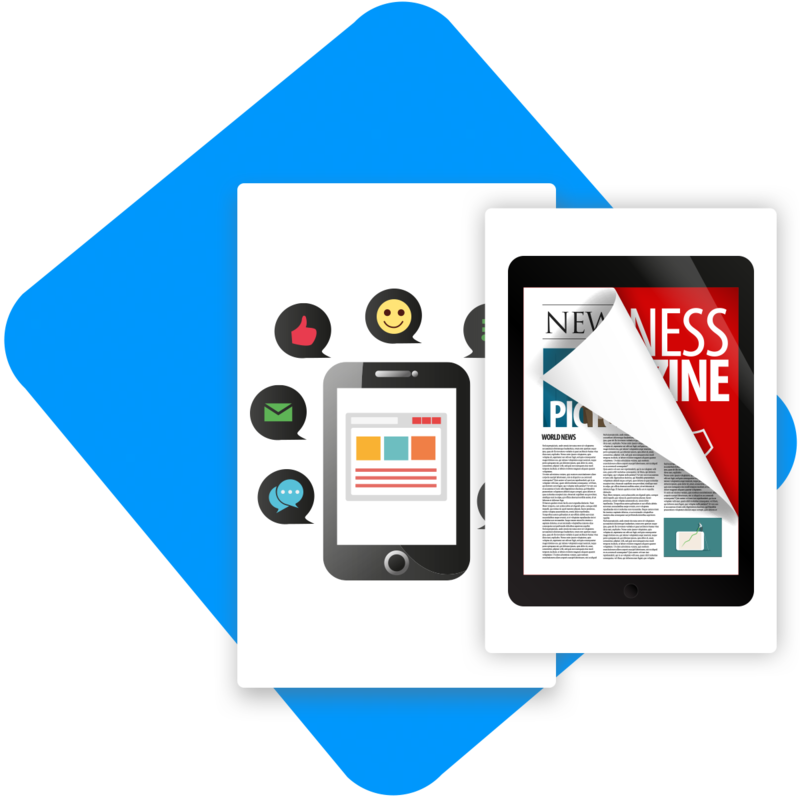 Snowtint in collaboration with Gaon Digital France provides the digital publishing solution called iPress. 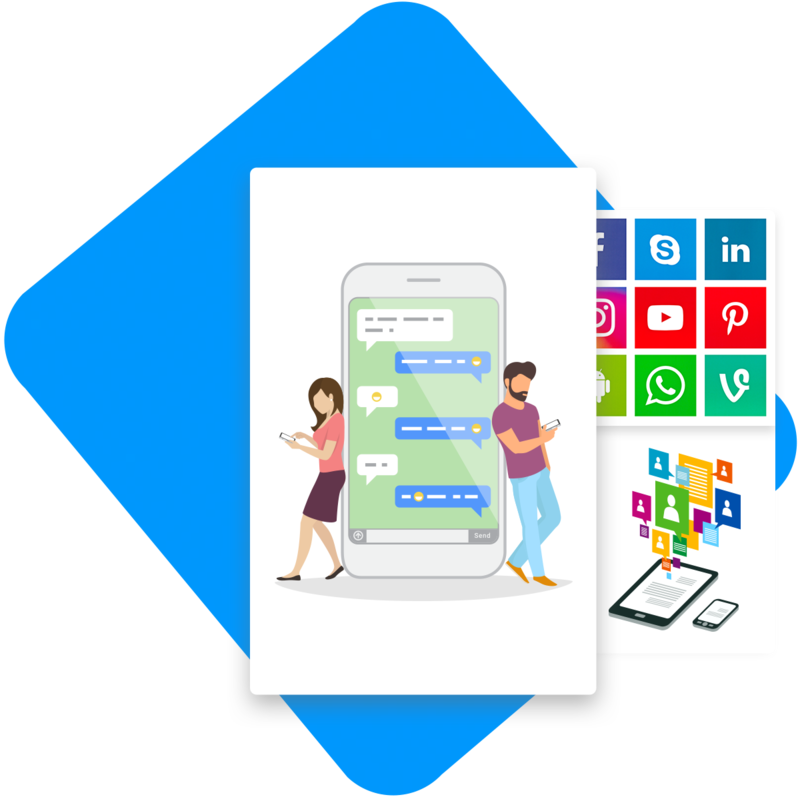 This platform will help you to bring the interactiveness to your content and thus increasing sales, engamentment of customer activity. Digital Passbook is a very much required solution for Banks. 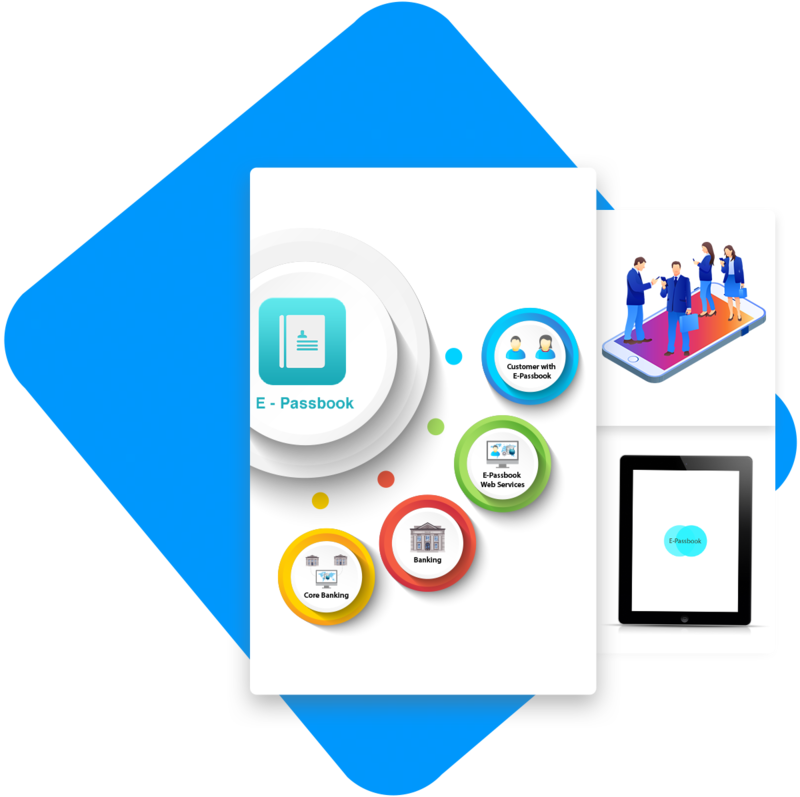 This Mobile application suite will reduce the physical passbook printing. Experience of working with banking high protected and secured network is an added advantage for snowtint. The application can be integrated with various core-banking solutions like Finacle, Oracle Banking Solution etc. Snowtint News application is tailor made product for indian small scale news publishers. Along with the news the application provides various monetization options like Classifieds, Directory, Job Portal, Forum, Quiz etc. Socket based Scalable, efficient and reliable Messaging system. 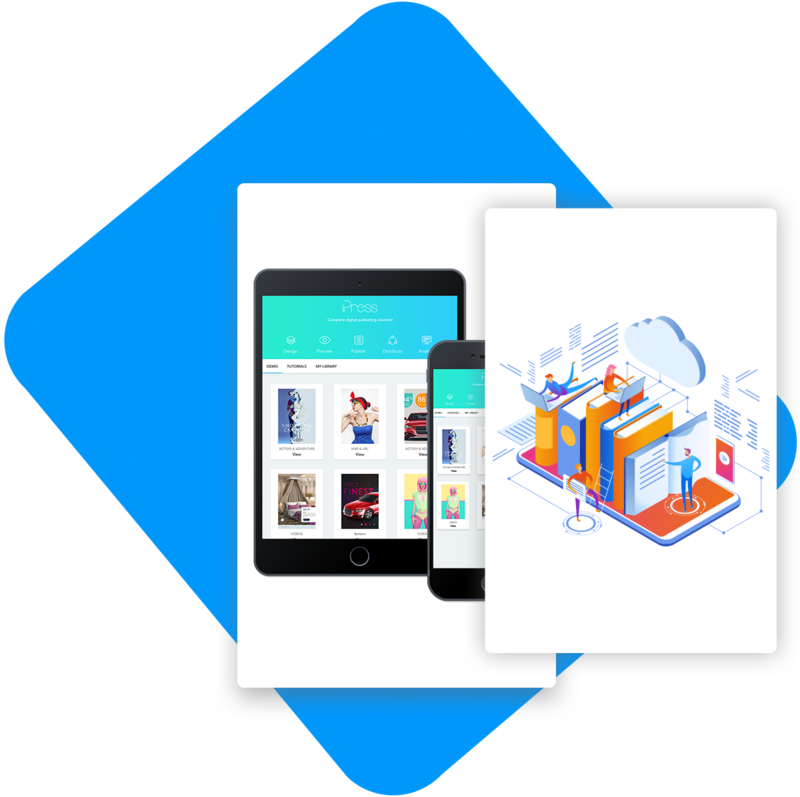 This solution can be integrated to existing mobile apps. Or can be used to create quickly chat applications.